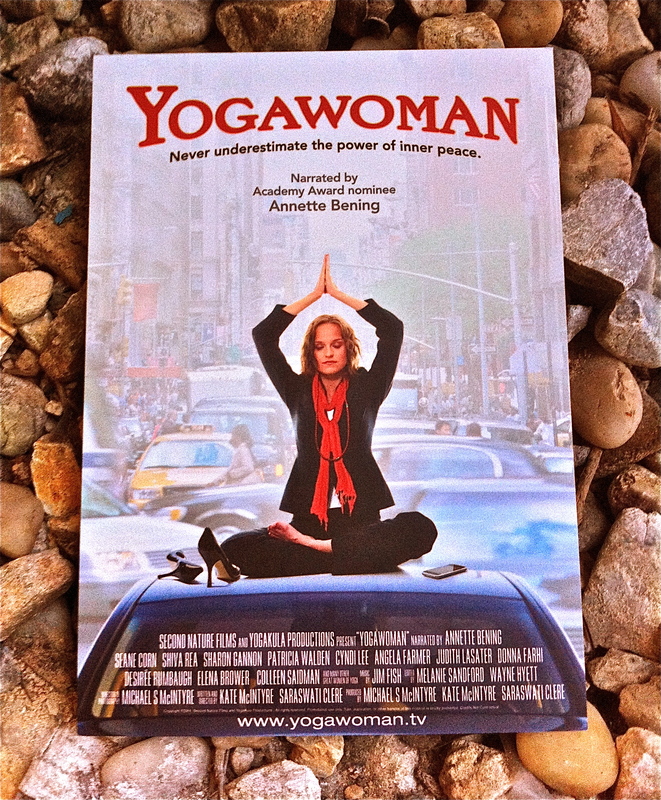 “Yogawoman – never underestimate the power of inner peace”. The Aussie-filmakers Kate Clere McIntyre and Michael McIntyre, was there for a Q&A and the soundtrack artist Carmella Baynie played and sang angelic! Love and light to y’all! This entry was posted in BLOG, travelling the world within and without, Yoga and tagged byron bay, desirée rosborg, diary of a seaturtle, dissan, the dendy, yoga, yoga woman on November 23, 2011 by desiree.